ZELL AM SEE, AUSTRIA (August 31, 2015) — Landon Cassill capped off his 2015 triathlon season in historic fashion, qualifying for and finishing his first-ever Ironman World Championship with a time of 5:06:04. The past several months have been a whirlwind for Cassill. 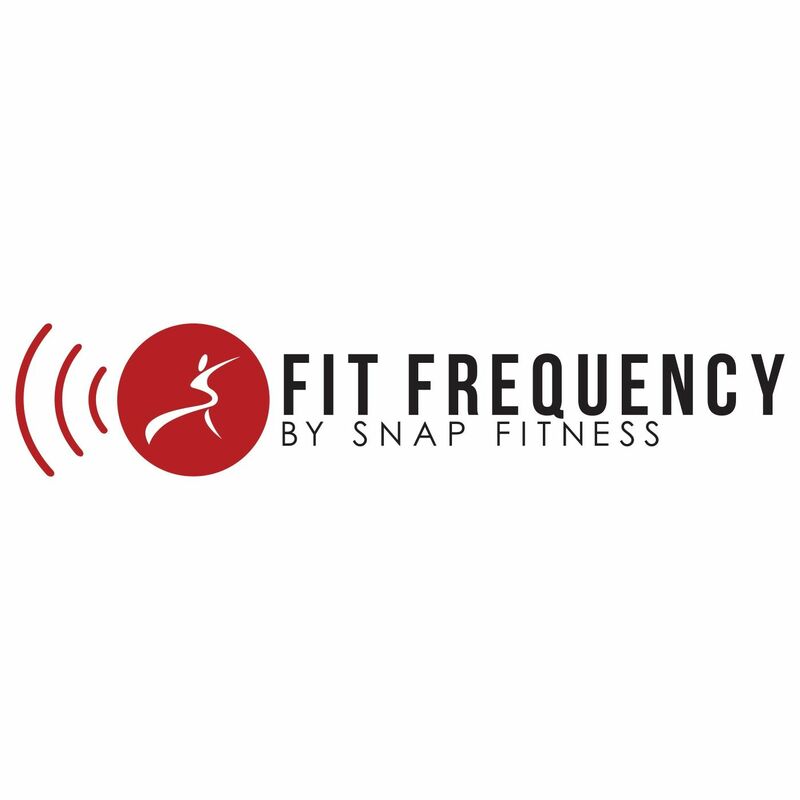 Between NASCAR races, practices, triathlon training, and a new baby at home, Cassill credits Snap Fitness for helping him stay dedicated and ultimately reach one of his biggest goals. Most weeks consisted of Cassill competing in NASCAR races and either training or completing half triathlons – sometimes within hours of each other. The weekend he qualified for the Ironman World Championship in mid-July perfectly captures his dedication to both his NASCAR and triathlon races: he raced in the Kentucky 300 Friday evening, flew to Indiana for Saturday morning’s 70.3 Ironman race, finished the race seventh overall, then flew back to Kentucky to drive in the Quaker State 400 that night. Up next for Cassill is the Bojangles’ Southern 500 in Darlington, SC this Sunday with Snap Fitness as the primary sponsor. For live updates on Cassill and the #SnapNation No. 40 car all weekend long, follow Snap Fitness on Facebook, Twitter, and Instagram.